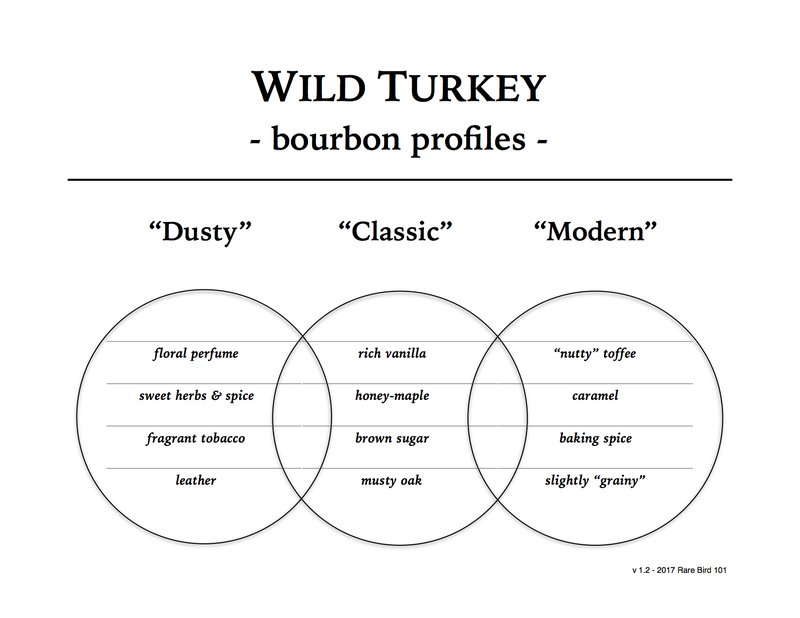 Ah, dusty Wild Turkey. Does it get much better than old dusty Turkey? To me, not really. I’ve passed on some nice bottles this year solely to fund my personal mission of acquiring as much old Wild Turkey as I can. In fact, I’m slightly hesitant to post this review as it may decrease my chances of finding future bottles. But, I love the bourbon community and sharing is what we’re all about. It’s arguably the best part of our hobby. Somewhere on some Kentucky day in 1991, this bottle was being filled and corked. By the time I hit college this was likely sitting on a shelf, in its cool little cardboard box, just waiting for some old patron, or perhaps some frat boy, to buy and enjoy. But … this bottle had a different destiny. It somehow ended up in California (for who knows how many years), and then to my cozy little home here in South Carolina. Arrival day … I knew the dangers of old WT corks and was prepared. Luckily, the cork came right out (with a loud pop), then disintegrated in my hand almost immediately afterward. The spirits of Austin, Nichols were with me and shone down on me that day in great splendor as I poured my first dram. A wonderful smell filled the room … I swear I heard angels singing in glorious union with Carolina wild turkeys and their “gobbly gobble gobble” song. Tears streamed down my face and … okay, enough … on with the tasting! Overall: In case you can’t tell, I love this whiskey. This, my friends, is what everyday bourbon should taste like (and very well did at one time). When people say glut era bourbon is a world away from what we find now … they’re often right. Is this as good as the 1981 Wild Turkey 101/8 sample I reviewed? No, but it’s pretty close. Is it as good as the coveted 12 year bottles like “Cheesy Gold Foil” or Beyond Duplication? No, those are unique and have much more floral/herbal notes – very special pours. Old WT 101/8 is a better daily in my opinion – full of honey, tobacco, leather, and vanilla. It’s a shame it’s not around any longer. It’s also a shame that Russell’s Reserve 10 Year can’t bump up to 101 proof, but alas another story for another day. Amazingly complex and interesting bourbon, clearly much older than 8 years. Almost tastes like a port-finished whiskey with that yeasty/musty in the finish. OMG! searching for a picture of my Wild Turkey to find its age and found your site. My bottle is a exact copy probably 1992. I recently acquired this from my uncles old collection along with a Cutty Sark 1992 anniversary bottle Christopher Columbus. Yes these bottles bring back good memories but back then was mixing it with coke! Glad I could be of service. Old WT 101/8 is excellent bourbon. Enjoy it!